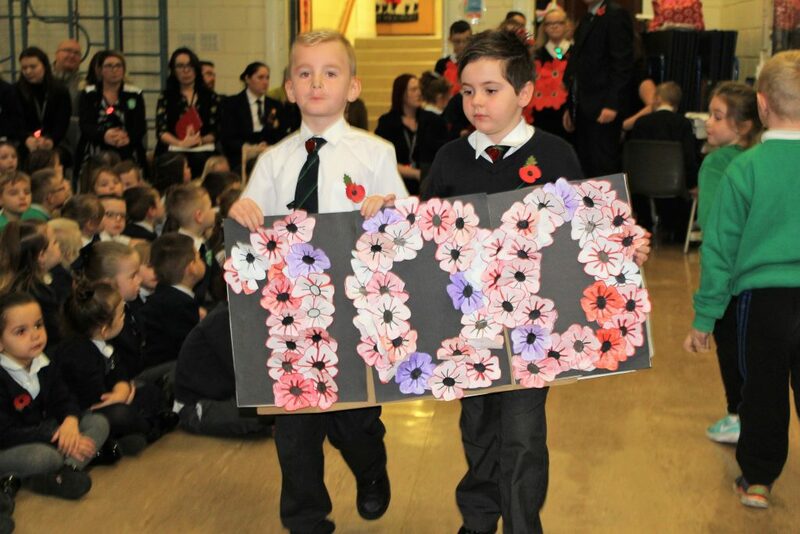 We had a very moving Remembrance Service with a particular emphasis on the centenary of the end of WW1. We were pleased to welcome Sheila MacMillan and Kay Valentine from a local history group and Jane from the Royal British Legion. 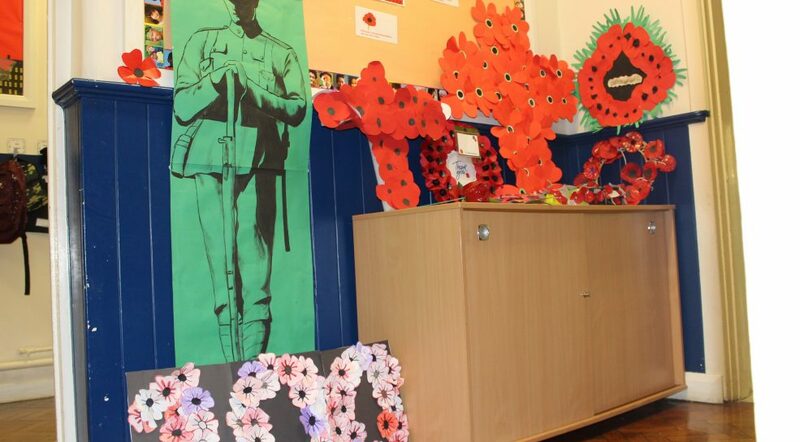 It was very interesting hearing about the lives of local men after they had returned from World War 1 and the part that the British Legion played, and continues to play, in the recuperation of soldiers and their families. 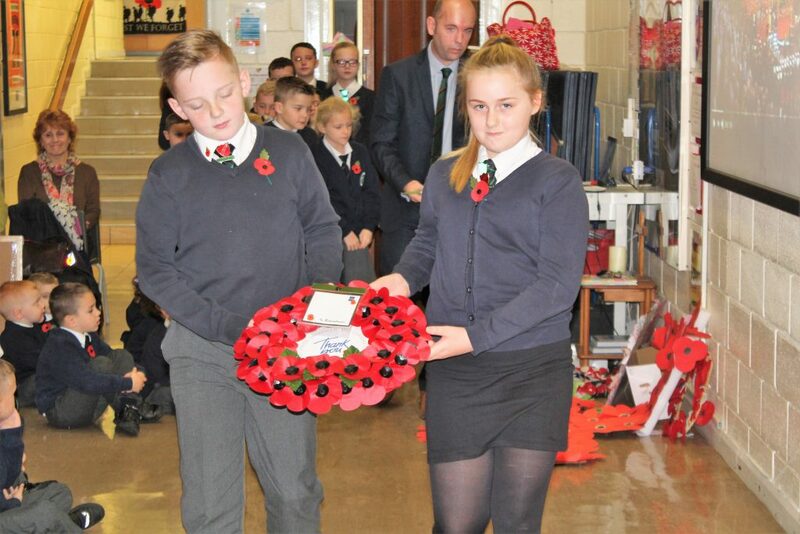 Thank you also to Mr Clifton – one of our parents – for his part in the service. 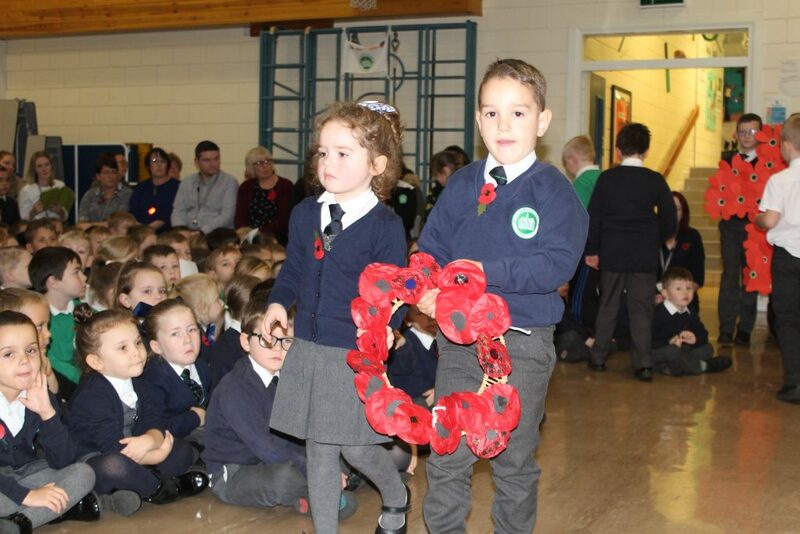 The children made and laid wreaths, sang, wrote poems and prayers as part of the service and observed the 2 minute silence impeccably.